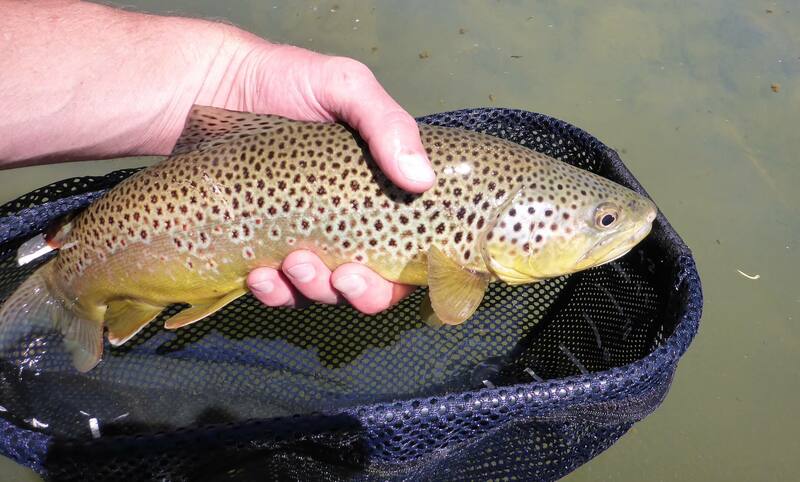 If you really want to catch trout fly fishing, you need a fly fishing net. Of course, you can definitely land a fish without a net — I’ve caught thousands of fish this way, but once I learned to appreciate a fly fishing net, I always have one handy unless I’m backpacking where weight is a premium concern. 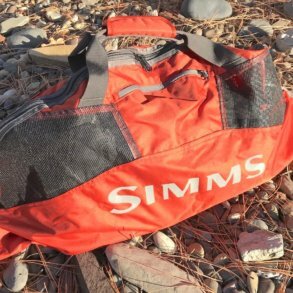 So why do you need a good net for fly fishing? First, fly fishing is usually about catch-and-release fishing, so it’s important that you can land and handle a fish with minimal impact. A good fishing net lets you get the fish back into the water without injury and with enough energy to survive. The Measure Net line of nets is hard to beat. Third, you don’t want to lose the monster fish of a lifetime because you didn’t bring along a fly fishing net. Fourth, if you have kids or are teaching someone else how to fly fish, it’s critical that you use a good net because they just won’t have the experience or finesse to land a decent fish. On a camping trip to the St. Joe River — which is a sweet catch-and-release cutthroat trout fishery — I was giving a buddy who was new to fly fishing some pointers while helping out another newbie, who was on the other side of the river with me. My buddy hooked a nice 14-inch cutthroat trout, and to my horror, promptly swung it up onto a rocky bank and then pounced on it. I started shouting, “No! No! Gentle!” He looked up but couldn’t really hear me because of the river and rapids between us. So I tried to somehow mimic the idea of holding a fish gently, which registered confusion, which I’m not sure anyone would have understood. So then I shouted, “Back in the water! Back in the water!” Then pointed at the water, which he understood, tossing the fish back into the water to continue fighting it. 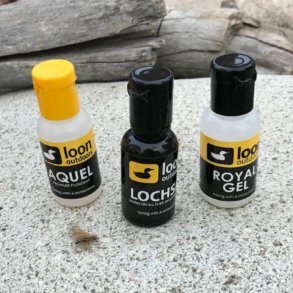 My buddy knew the St. Joe was catch-and-release water, but he hadn’t made a distinction between common catch-and-keep techniques you might use with kids to safe catch-and-release techniques. And even if he had, he didn’t know how to tire a fish, keep it near the water, and then release it to fight another day. The point is, a fishing net naturally invites anyone to use it properly, protecting the fish, while also letting them “catch” the fish without injuring it. Brodin fly fishing nets are works of art — like this cutthroat trout. Shop Brodin Fly Nets at L.L.Bean with free shipping. Most trout that I see caught, unless you’re on some truly excellent water, range from about 12-to-16 inches. That means a relatively small handheld net will get the job done nicely; however, occasionally you can hook a monster trout, in which case a small net will be too small. If this happens, you want a medium-sized net, which can usually handle fish up to 24 inches or so. Medium-sized trout nets are the most versatile, which is what I recommend 90 percent of the time. 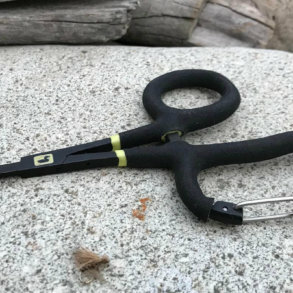 In addition, they’re fairly lightweight, which means you can magnetically connect them to the back of your waders, vest or to one of the cool new sling packs. Obviously if you’re fishing for salmon, steelhead, pike, or muskies, you’ll want a much larger net. But there’s another factor at work here, too: Are you fishing from a boat, raft or kayak? If you’re fishing from a boat, you’ll want a fishing net that has a longer handle so you can reach the water without leaning so far over the boat that you fall in. 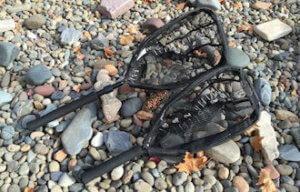 The downside to long-handled nets is that they are a pain to carry around when you’re walking along the shore of a river, or better yet, wading. But on a boat? Long handles are the way to go. 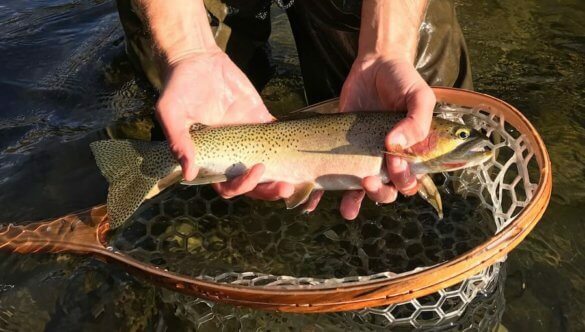 For me, there are two nets that I appreciate and recommend most for trout, and both come from the same company: The Measure Net in medium and the Measure Net in large. The medium Measure Net is perfect for a wide variety of trout sizes and other kinds of fish while the large Measure Net is good for blue-ribbon trophy trout waters with big fish . 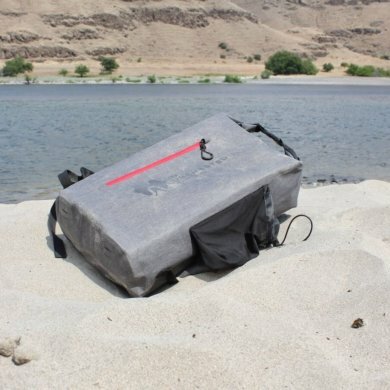 . . or for those times when you’re fishing from a boat or raft. The large, by the way, has a telescoping extension handle, which means it’s a versatile net. 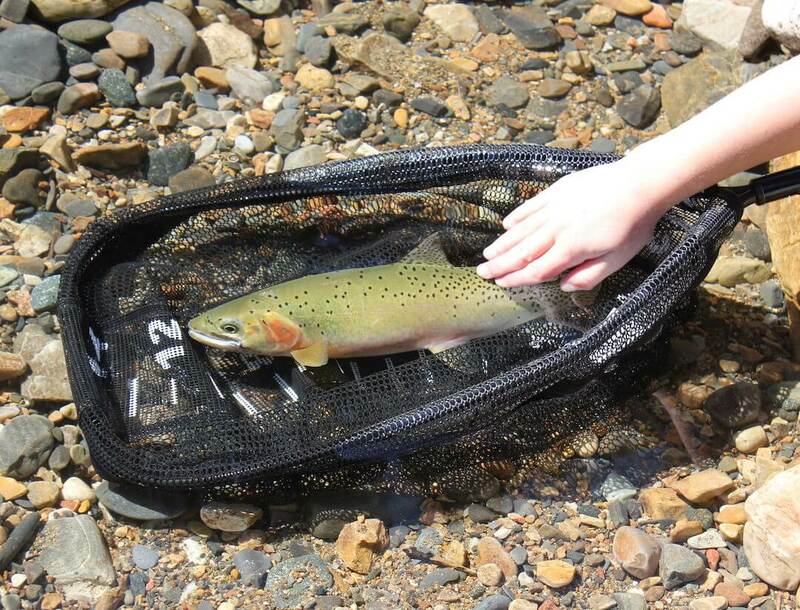 A great fishing net can help inspire the next generation of fly fishers. Hands down, the best fishing net material is made out of a rubber or rubber-like material. Why? Rubber nets are slick, which means they won’t scrape off the protective mucus slime that coats a fish’s skin. Plus, rubber is durable. There is more, though — you’re less likely to snag or tangle your hook in a rubber net. There is a claim that clear rubber nets scare fish less than black or darker nets, but I don’t think the possible edge here is enough to worry about. Why? If the fish is close enough to net, it’s close enough to see you, your legs, your boat, or your buddy. The most important netting factor is going after the fish at the right time when it’s just barely tired enough to be netted in the first place. Either way, clear rubber nets are easy on fish and they can turn a tool into a work of art. Second to rubber fly fishing nets is a soft nylon fabric-like net with small holes woven into it. The softer nylon fabric still protects the slime on a fish. The only kind of fishing net that is best avoided are the old-school nets made out of knotted stiff nylon cord. The knots can scrape up the fish, removing their protective slime. This doesn’t matter if you’re eating your fish, but if you’re catching and releasing, look for a net made from soft materials.